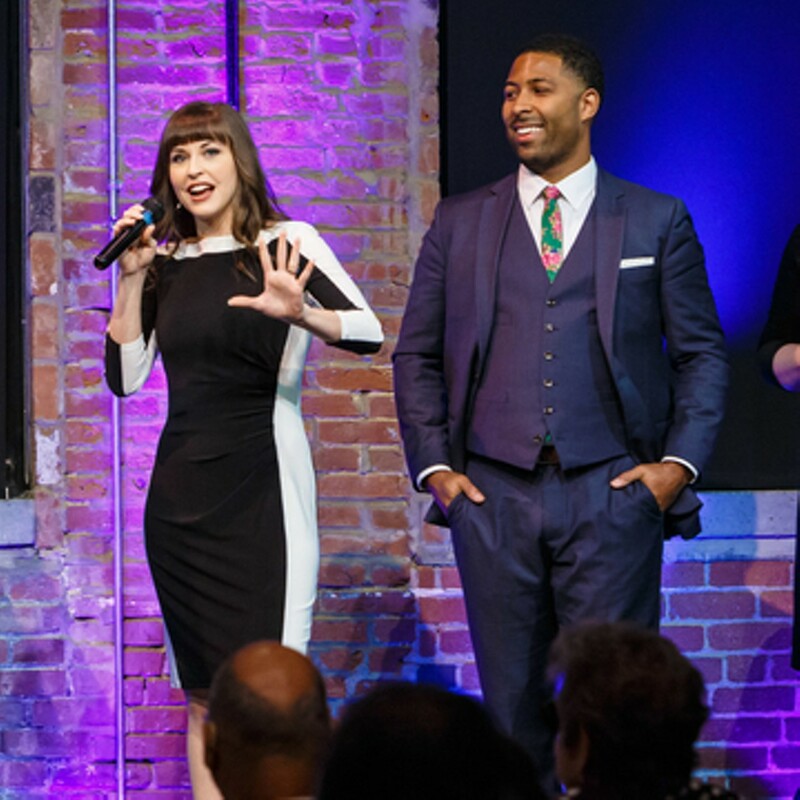 Meet Pittsburgh Opera's 2018-19 Resident Artists in this free concert! You'll be up close and personal in the intimate George R. White Studio at Pittsburgh Opera headquarters, 2425 Liberty Avenue in the Strip District. The Resident Artists will be introducing themselves through an audition format with one of their favorite arias, followed by an aria chosen by General Director Christopher Hahn, Music Director Antony Walker, and Director of Artistic Operations Bill Powers. Afterwards, the pressure is on. The audience gets to vote on which Resident Artist is brought back out for the final aria. Mingle with the artists afterwards.